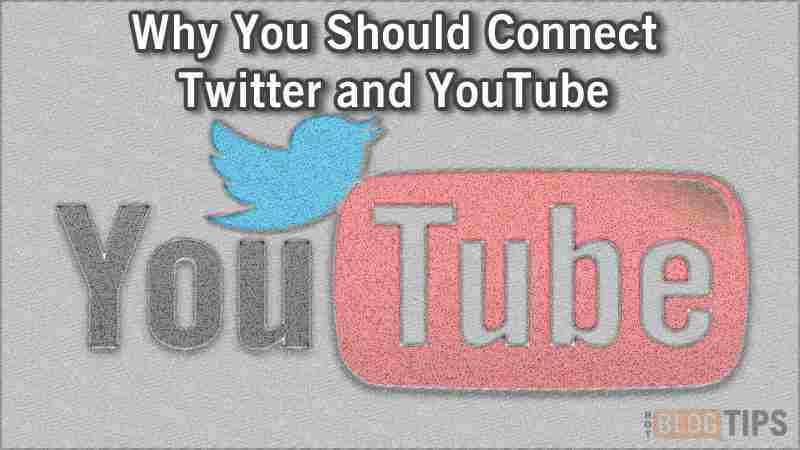 With the frustrations we often have when it comes to social sharing automation, at first glance it may not seem like the best idea to connect your YouTube account with your Twitter account. In this post (and video), Sheryl will explain why it just may be in your best interest to link the two accounts after all. So we know how share automation works; we post to Instagram and it shows up in our Facebook feed, Twitter, Tumblr, and whatever else we have it connected with. Or we had a plugin that sent an update to every network we use whenever we’d publish a post. Sure, it’s a fun novelty for a while, until we learn most of this type of sharing isn’t very helpful and can even do more harm than good, in certain situations. There’s a little more to it in this case. 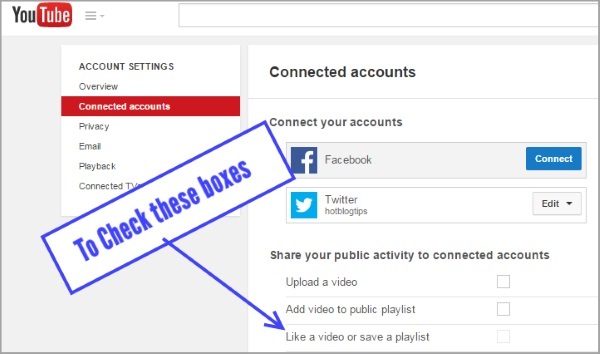 By connecting your Twitter account to your YouTube channel, you’ll receive an @notice whenever someone else “likes” one of your videos – if they have their YouTube and Twitter accounts connected and have their settings set to share on Twitter automatically. Sheryl Loch gives a couple of examples in the video below (as well as how to setup the connection), but I’ll embed a couple of tweets here just for the fun of it. Notice that Lisa Irby was notified via @2createawebsite on Twitter that I liked and Tweeted her video because Lisa has her Twitter account linked to her YouTube channel. Hey, watch her video, I really did LIKE it. In this Tweet, The North Face doesn’t have the two social accounts linked so there is no @ notification within the tweet (other than @YouTube). I’m not sure why they don’t have the two accounts linked but they do have 257K followers on Twitter so maybe notifications for that many tweets would just be too much to handle. Businesses spend a lot of money for social listening tools and this little YouTube setting can help connect you to those that already like your video content. Pretty cool, right? You DO NOT have to setup your YouTube channel to “share your public activity to connected accounts” in order to receive the Twitter notifications. It’s really just a matter of your own preference when it comes to you using the automated sharing features. We just want you to be aware when others are sharing your videos. I did want to mention that I encountered a small conflict while turning on the “share my likes” feature. In order to check the “Like a video or save a playlist” box, I had to go into my “Privacy” settings (directly below Connected accounts) and uncheck the “Keep all my liked videos and saved playlists private” box. The privacy setting overrides any Connected Account settings. Again, you do not need to turn on sharing to connect/link your Twitter account to YouTube. Sheryl put together a very nice video that shows us exactly how to link our YouTube and Twitter accounts. It gives us the “why” I just outlined as well as the “how” .